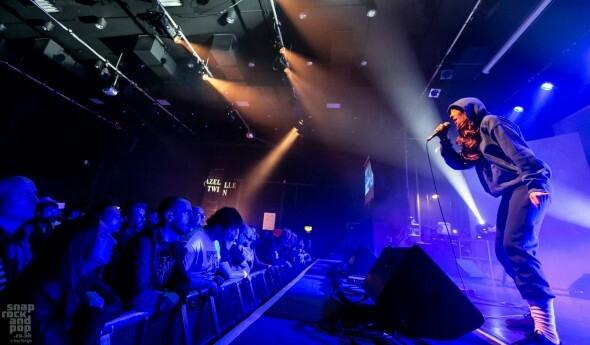 Right before Gazelle Twin’s lauded performance at Supersonic Festival 2015 in Birmingham on 12 June, Elizabeth Bernholz gave this extensive interview with Rebecca Gaskell for Stuart Maconie’s Freakzone show, which aired on 20 June. Listen again here. 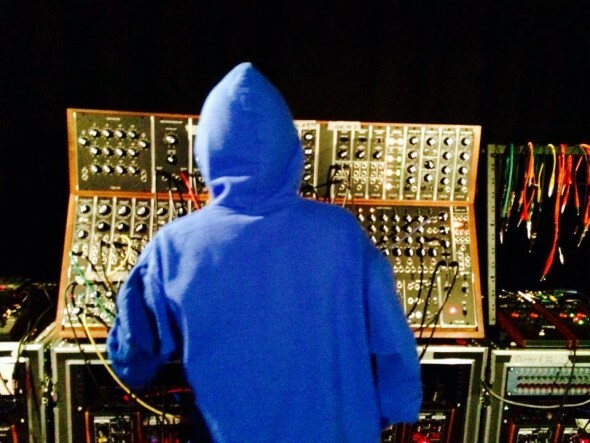 Gazelle Twin also spent 2 days in the MOOG Lab to devise and record a live session – soon to be revealed. The Lab was brought to the UK for the first time ever by Supersonic, housed at Birmingham City University.